Elon Musk, self-made billionaire and CEO of both SpaceX and Tesla (TSLA), has — once again — raised the bar and set a new paradigm in the automotive world with this week’s reveal of Tesla’s first SUV, the Model X. Its falcon wing doors and “ludacris” engine performance mode (an upgrade to prior years’ Model S “insane” mode) are enough to make even the mildest car lovers giddy. For the audio enthusiasts among us, the Model X radio volume controls go up to 11, not 10 as in Tesla’s other models. 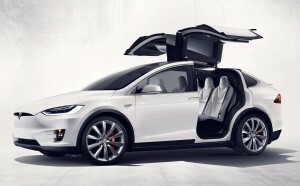 Is the Model X Bioweapon Mode Real? It may sound like a gimmick, but Elon Musk wasn’t joking when he designed the Model X bioweapon defense mode. At the press of a button, the vehicle’s air filter — which is apparently 10 times larger than the average vehicle’s — will produce positive cabin pressure with hospital-level air quality. All chuckles aside, the Model X bioweapon defense mode indeed appears effective, so much that testing equipment was unable to detect even a hint of impurities. Tesla claims that the Model X “300 times better at filtering bacteria, 500 times better at filtering allergens, 700 times better at filtering smog, and 800 times better at filtering viruses” than any other vehicle in production. Will the Model X Bioweapon Defense Button Protect Investors? Tesla stock owners, even ones who won’t end up seeing a Model X in their garages, will benefit from the bioweapon defense mode. TSLA shares are up nearly 5% YTD and nearly 30% over the past two years. 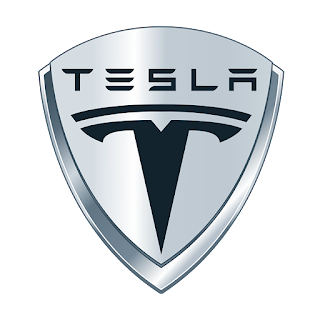 Of all automakers, Tesla is clearly the newest big dog, a youthful trailblazer among aging competitors that have become lax and complacent. Elon Musk embodies the same. 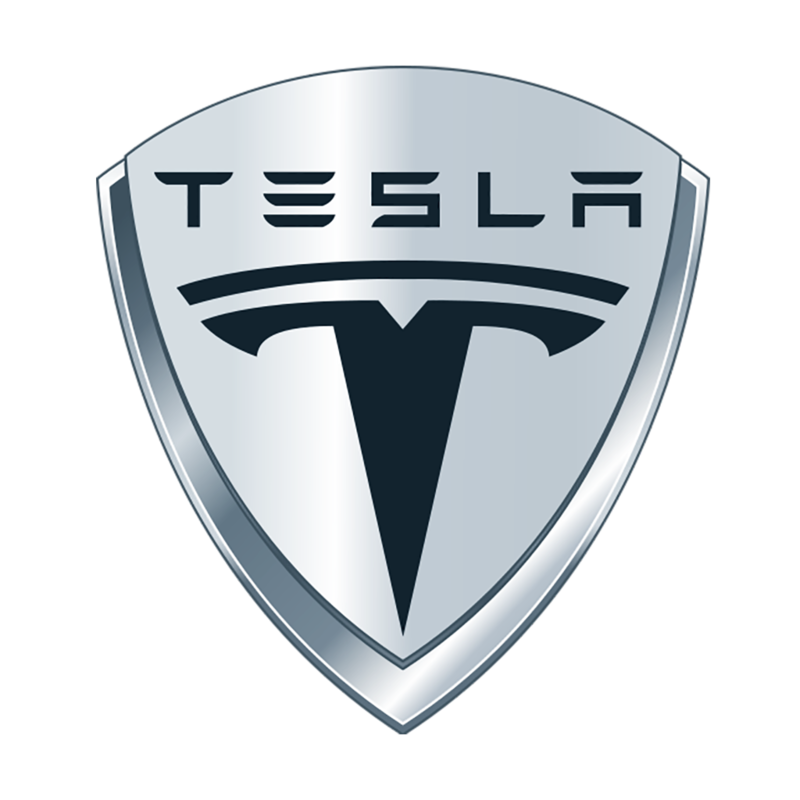 He has made TSLA the world’s greatest electric vehicle manufacturer, not only through innovative design but through effective marketing. Clearly, the future of TSLA stock looks bright, and the Model X reveal was another glimpse into the mind and personality of Elon Musk. While the likelihood of biological warfare probably isn’t one of his primary concerns, the fact that TSLA can manufacture a vehicle able to protect occupants is an important proof of concept, one that will surely spawn additional advancements in future automotive R&D. The Model X represents Elon Musk’s latest achievement in the field of automotive technology, but it will not be his last. Its next-generation features and high-end, thoughtful design make it a modern marvel; they also bring back a taste of the long-forgotten love of cars that once filled the hearts of drivers everywhere. Bringing together a rekindled sense of nostalgic emotional attachment, awe-inspiring innovations, and a video-game-like experience will ensure TSLA stock continues to soar.